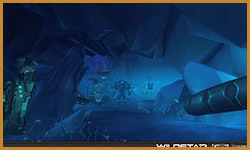 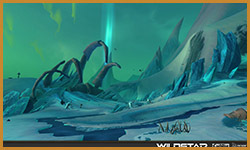 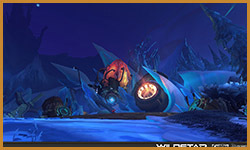 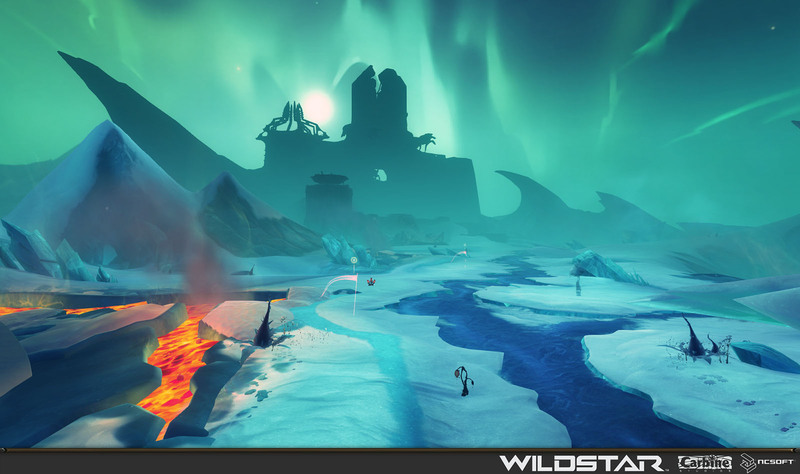 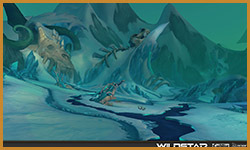 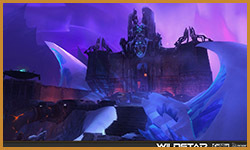 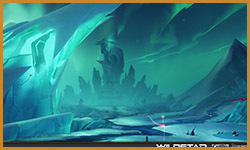 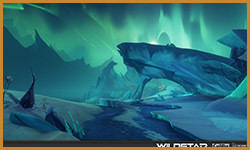 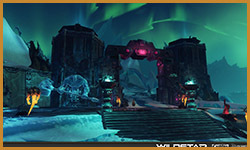 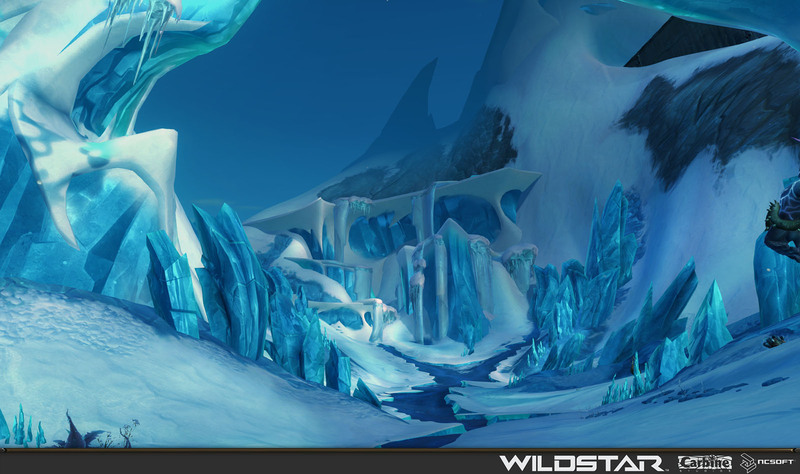 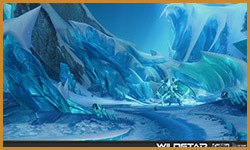 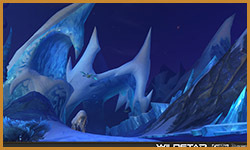 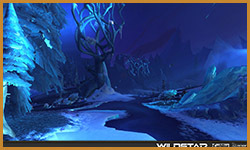 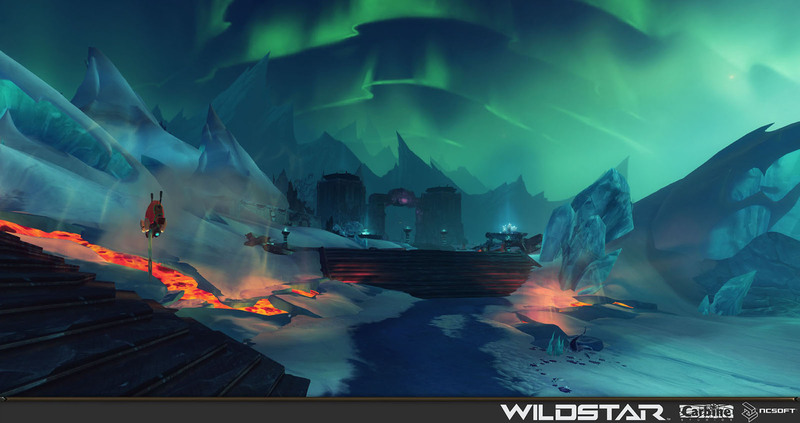 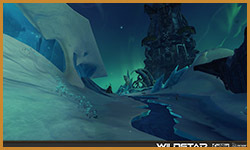 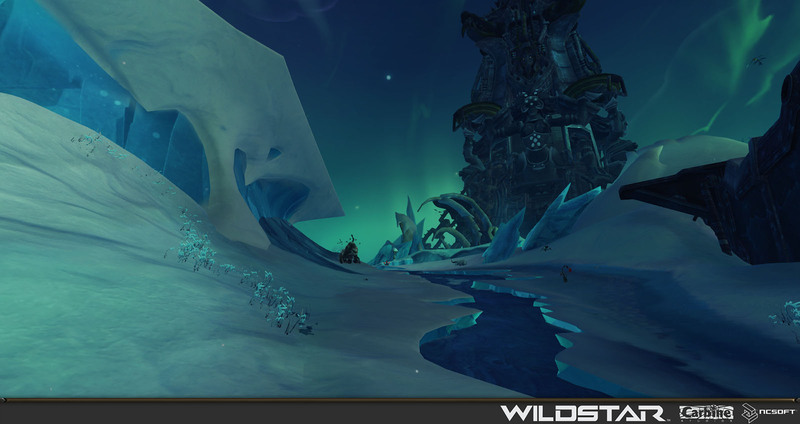 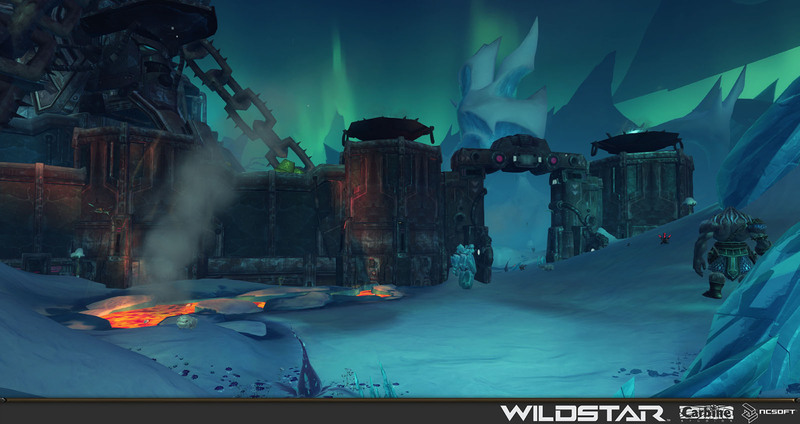 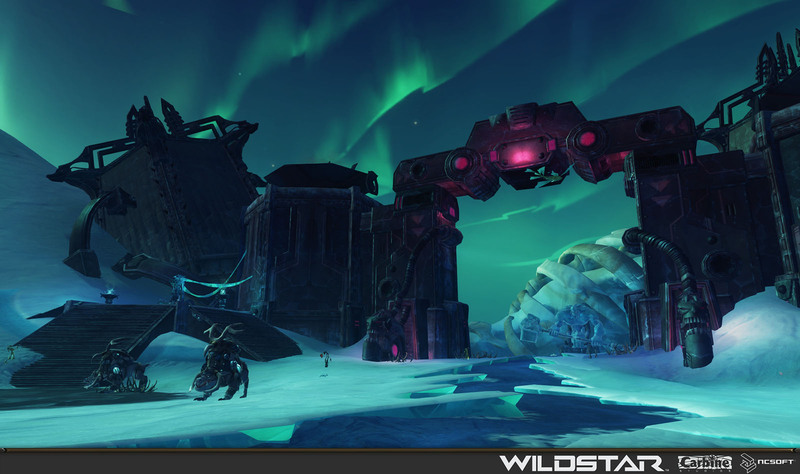 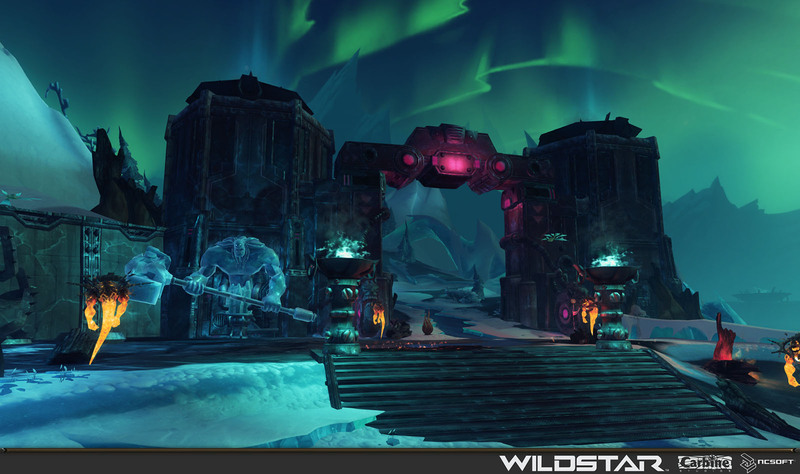 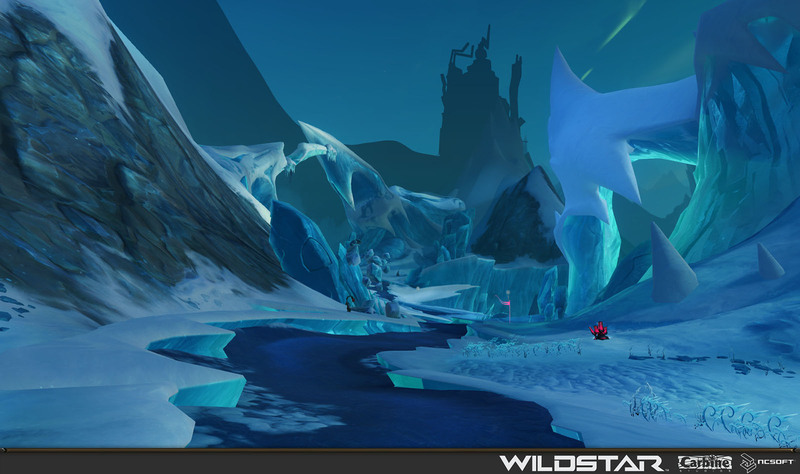 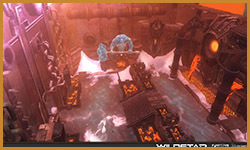 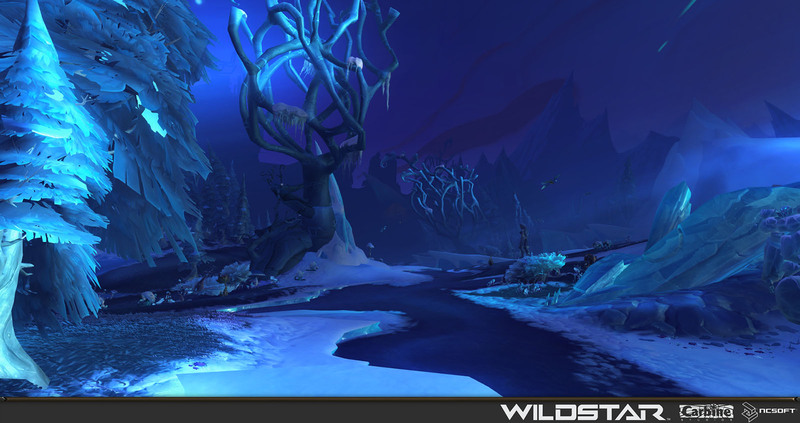 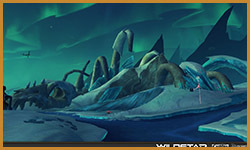 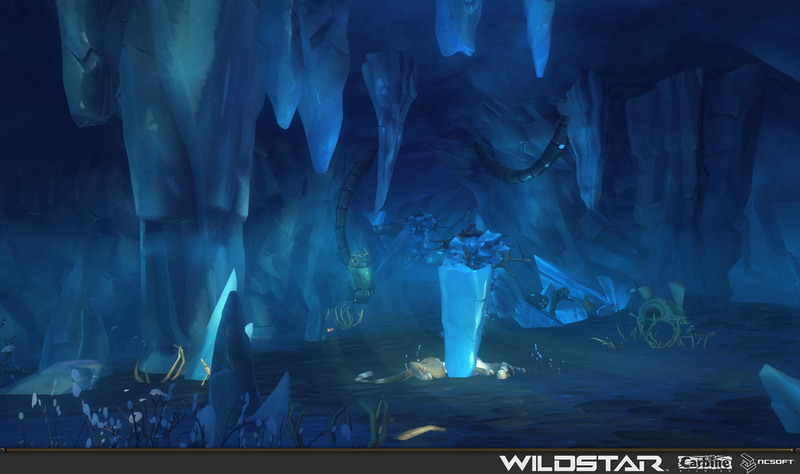 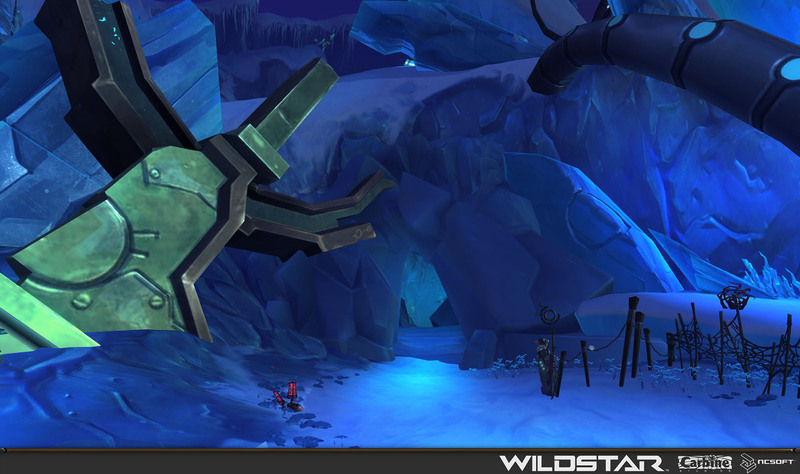 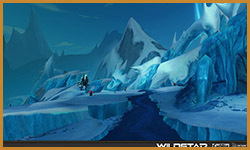 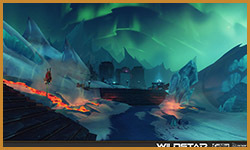 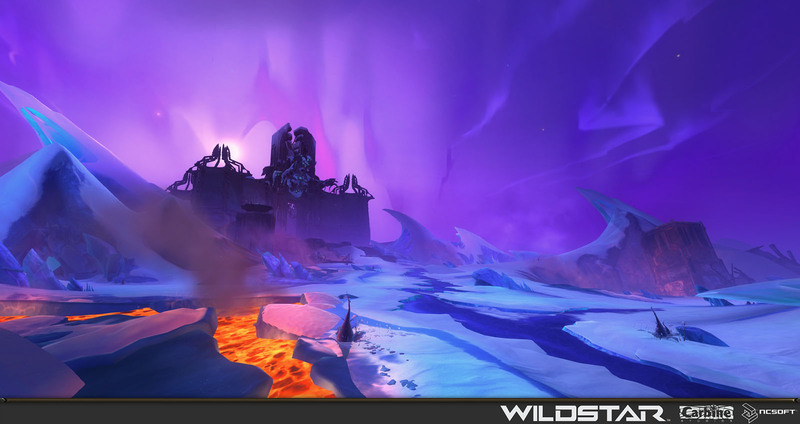 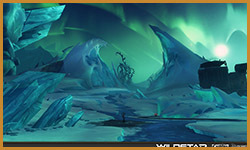 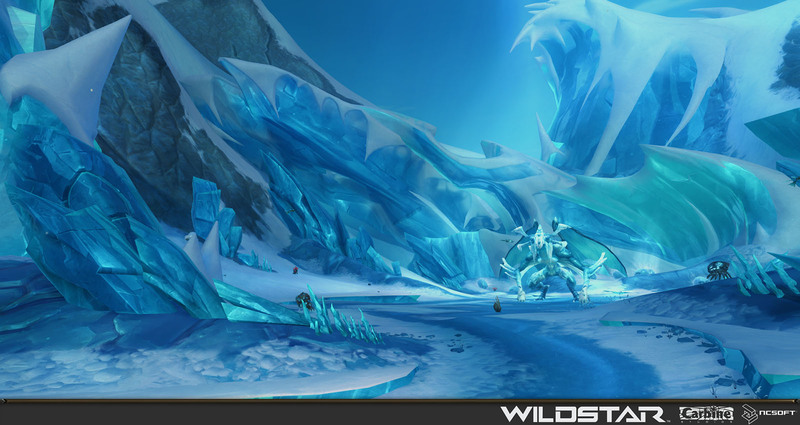 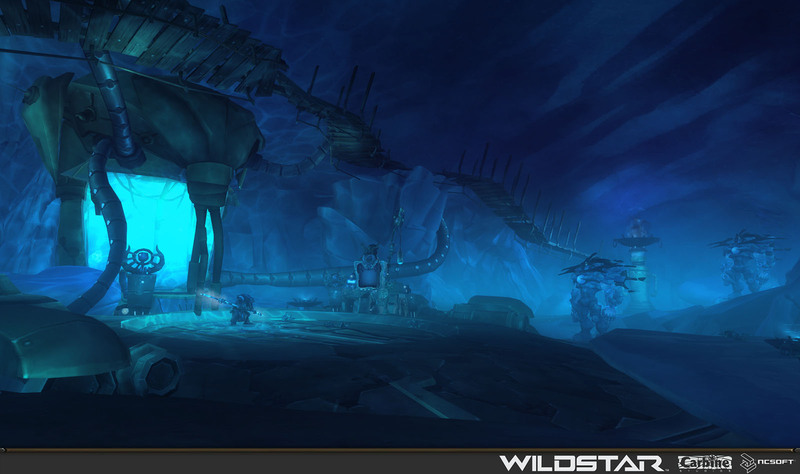 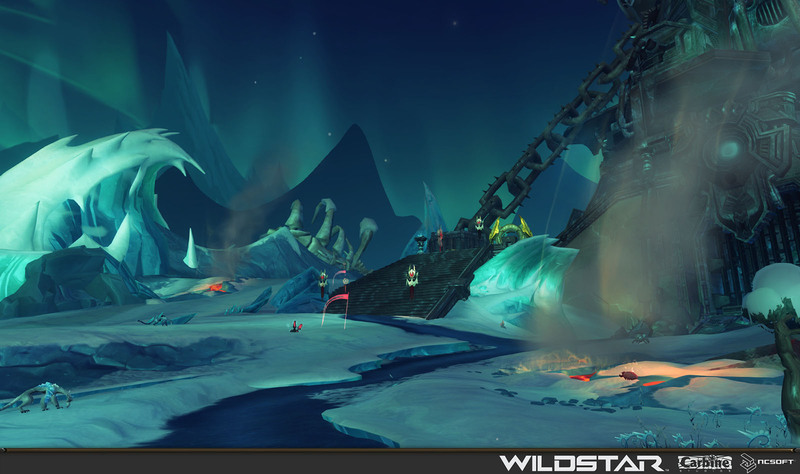 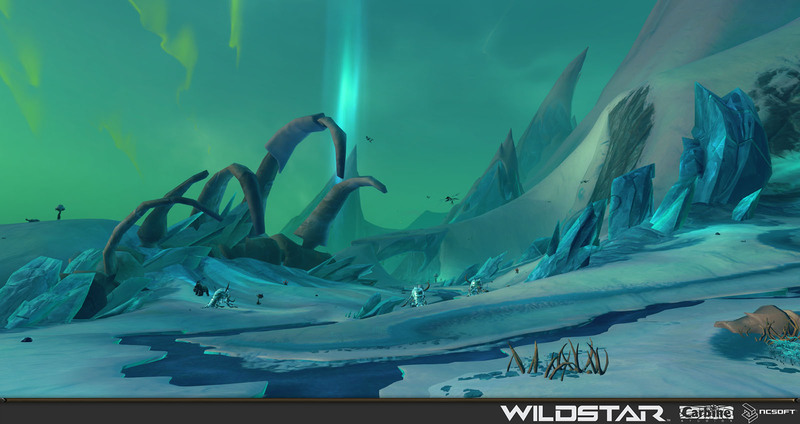 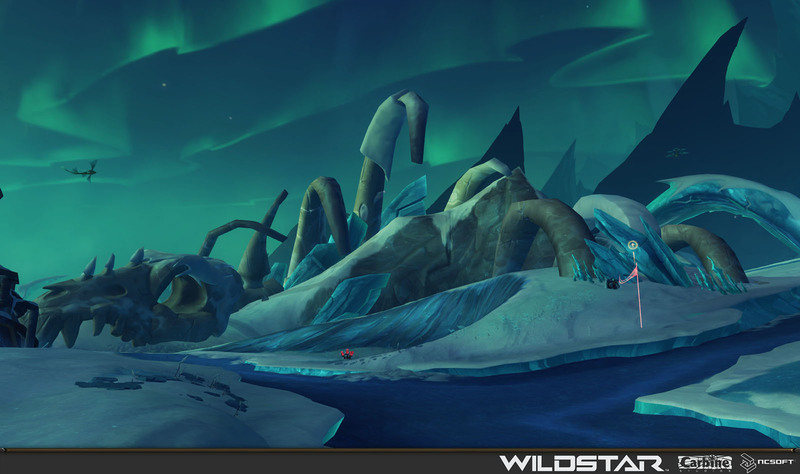 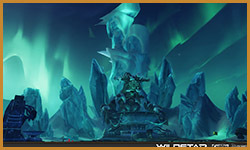 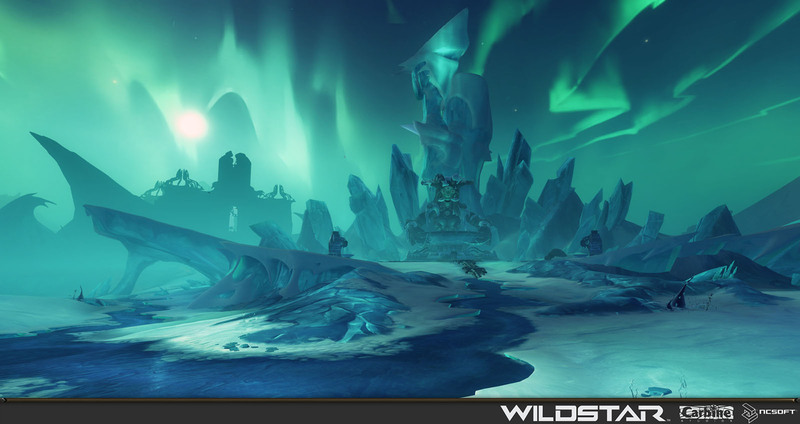 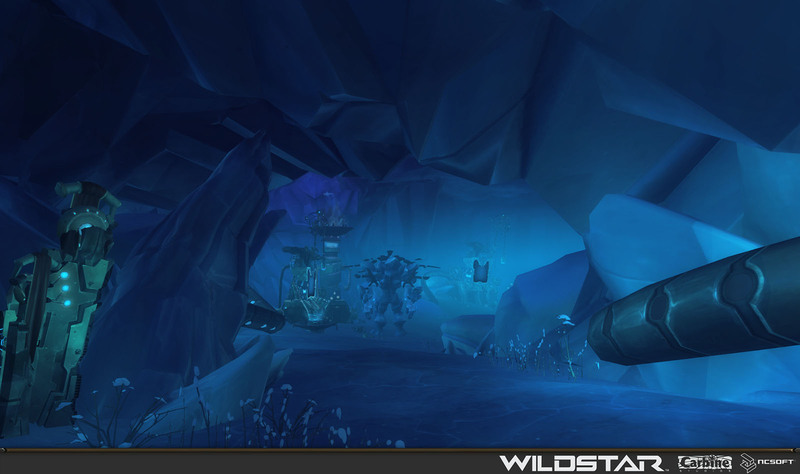 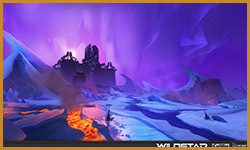 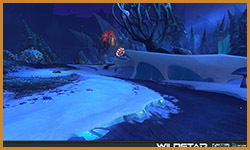 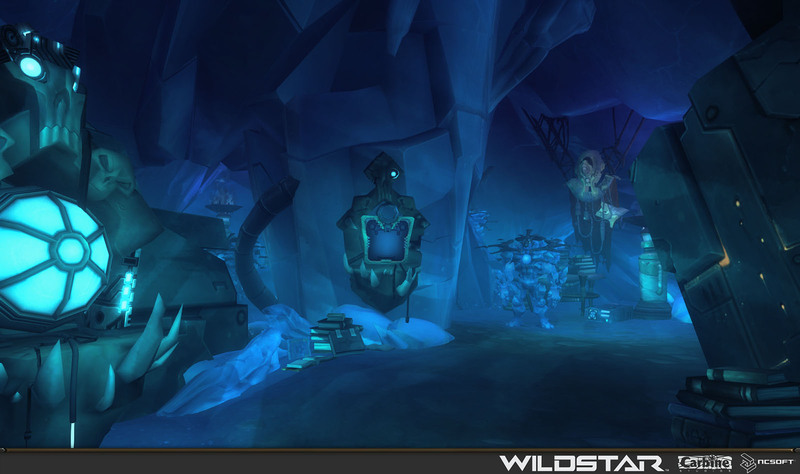 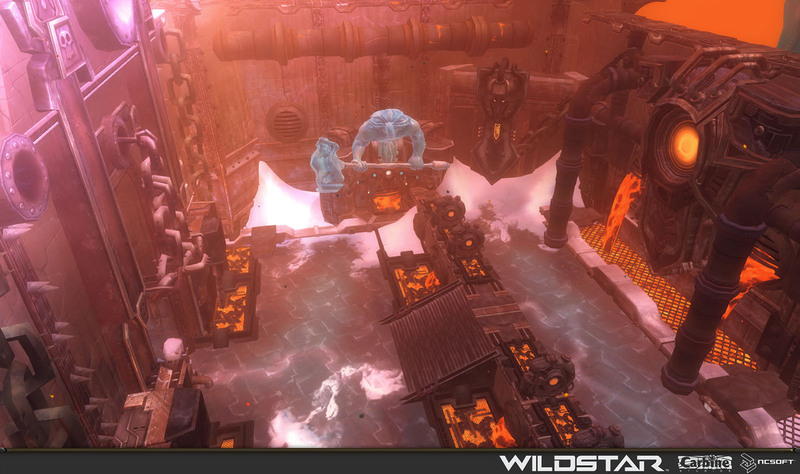 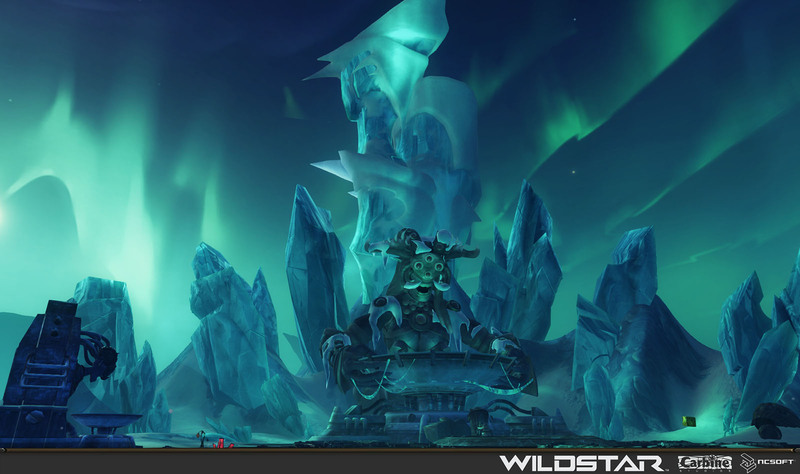 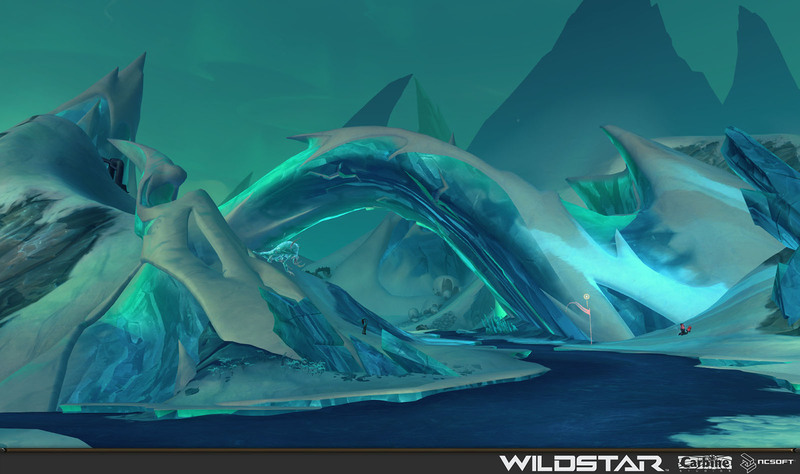 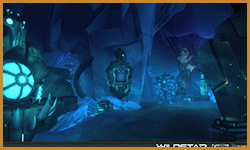 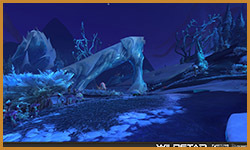 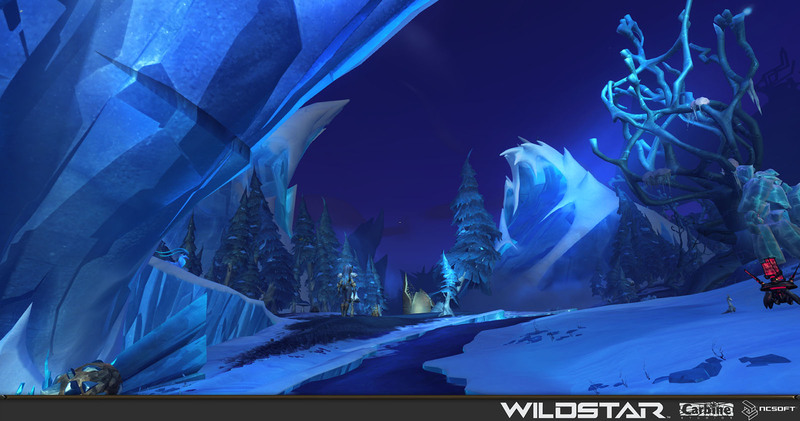 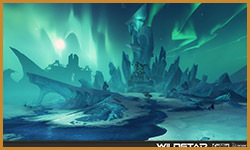 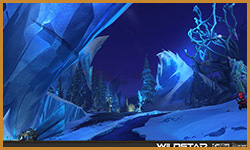 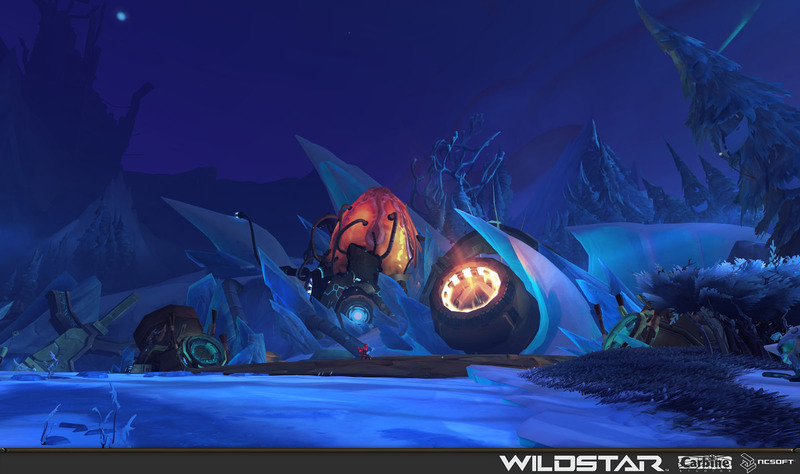 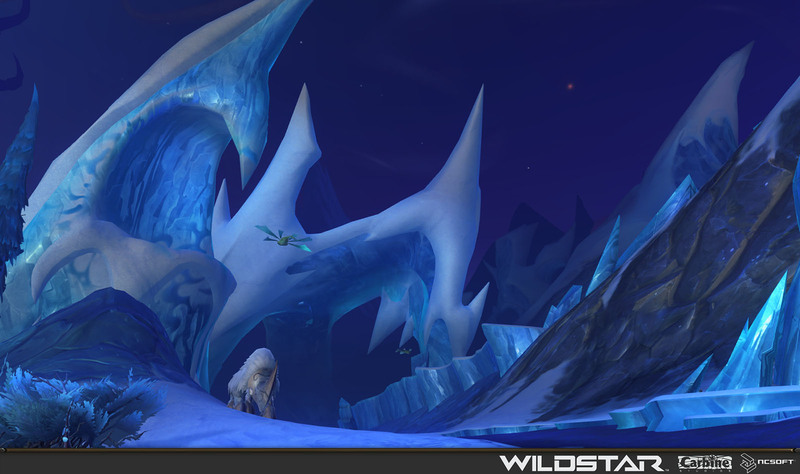 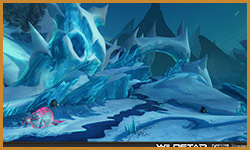 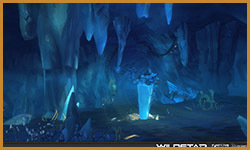 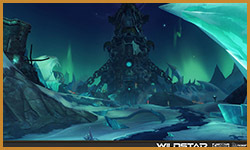 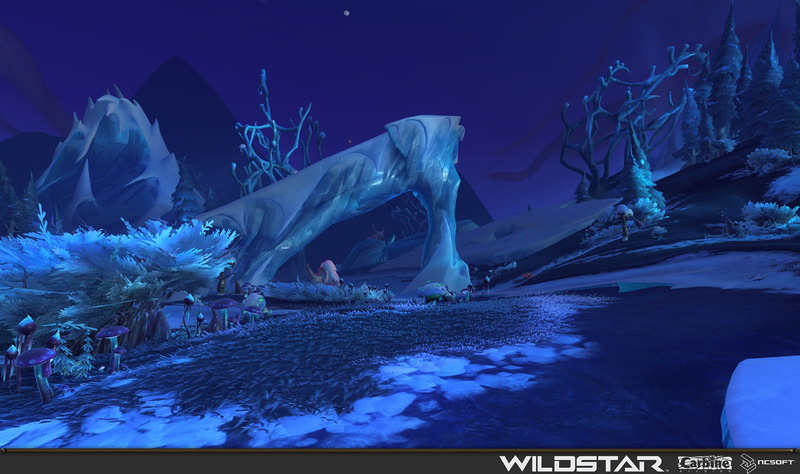 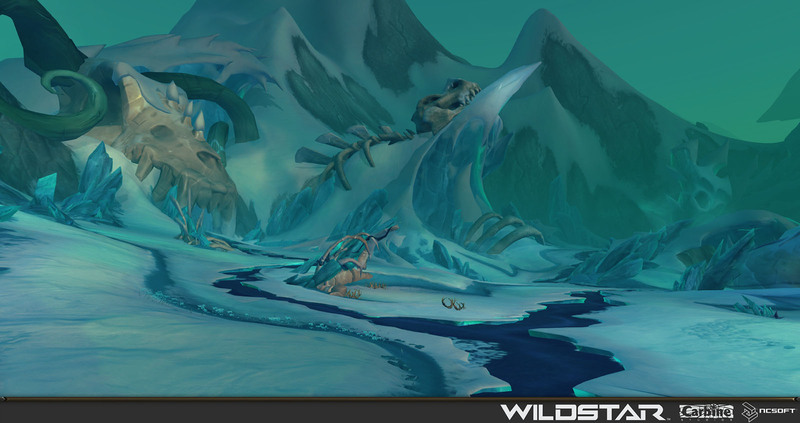 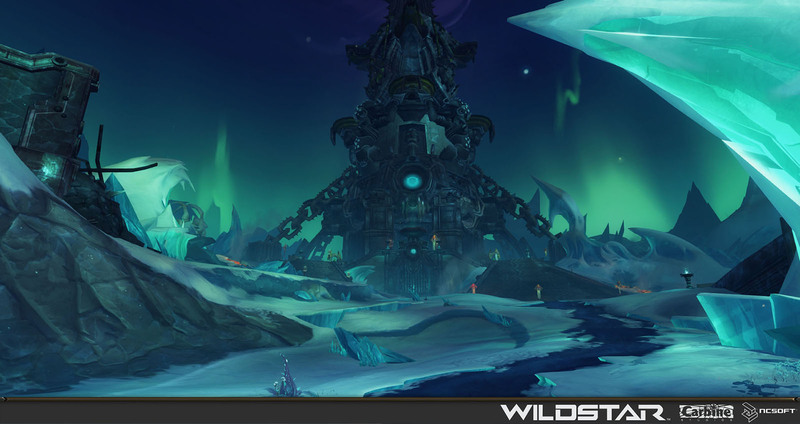 Arcterra is a zone for players who have hit the level cap and are looking for dailies to grind and tough bosses to test their mettle. 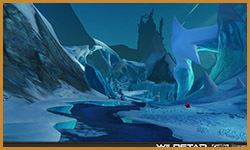 I worked closely with content designers to build a zone with an almost circular flow that would allow players to never have to stop and turn around to find the next boss, everything would keep them charging ahead to the next kill. 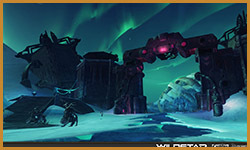 I got to decorate the habitat of each fierce boss in the zone, adding special details to make each one stand out as a unique space.